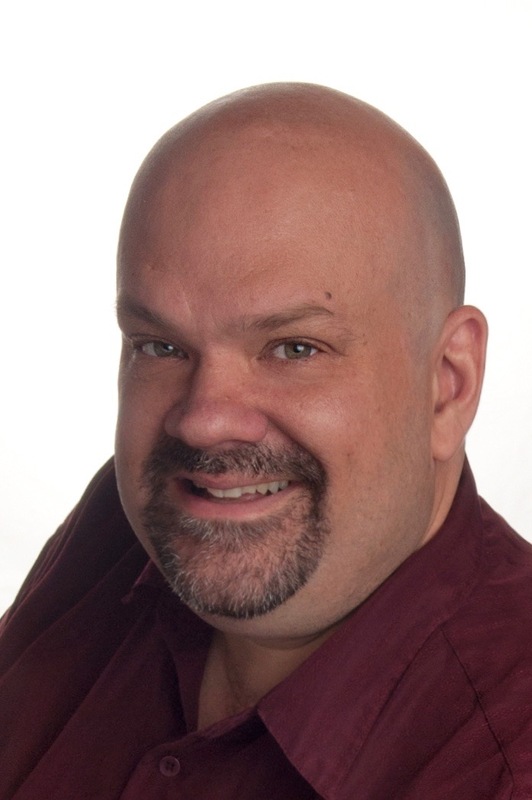 Tenor Torrance Blaisdell has appeared on numerous opera stages throughout the United States including Toledo Opera, Sarasota Opera, Central City Opera and the Des Moines Metro Opera. Torrance’s recent engagements include Basilio LE NOZZE DE FIGARO and Marquis D’Cuigy/Capucin in the world premiere of CYRANO at Michigan Opera Theater, Auctioneer/Judge 1 MARGARET GARNER with Michigan Opera Theater and Auditorium Theater Chicago, THE NOSE with Opera Boston, Mime SIEGFRIED with Seattle Opera, Second Jew SALOME with Utah Opera, and Basilio LE NOZZE DE FIGARO with New Orleans Opera. This season, Torrance will play the role of Spoleta in Intermountain Opera’s production of TOSCA. In the 2006/07 season he made his debut with Opera Boston singing the role of King Ouf L’ETOILE, sang the role of Remendado CARMEN with Westfield Symphony and returned to Michigan Opera Theater to sing the 3rd Jew in SALOME. He also returned to Des Moines Metro Opera to sing Master of Ceremonies GLORIANA, Spalanzani LES CONTES D’HOFFMANN, made his debut with L’Opéra de Monte Carlo as Haushofmeister zu Faninal DER ROSENKAVALIER, and sang Basilio LE NOZZE DI FIGARO with New Orleans Opera. In 2004 Mr. Blaisdell sang Borsa RIGOLETTO and Spoleta TOSCA both with Michigan Opera Theater. He also sang the role of 2nd Jew SALOME with Hong Kong Philharmonic Orchestra. Torrance has sung Goro MADAME BUTTERFLY with Lyric Opera, Dublin Ireland in February 2003 and Baltimore Opera. In the fall of 2003 he repeated the role of Goro with Michigan Opera Theater as well as the Judge/Servant in UN BALLO IN MASCHERA. He was heard as the 2nd Jew SALOME with Kentucky Opera, and moved on to Rev. Paris THE CRUCIBLE with Toledo Opera. Mr. Blaisdell has appeared with Glimmerglass Opera as Iro IL RITORNO D’ULISSE IN PATRIA, 2nd Frisbee Player CENTRAL PARK and for Toledo Opera he sang the role of Basilio LE NOZZE DI FIGARO. For American Opera Projects he appeared as Santa A FLURRY TALE and in the role of Pirelli SWEENEY TODD for Dartmouth College. His roles with New York City Opera include Pong TURANDOT and Andres/Cochenile/Frantz LES CONTES D’HOFFMANN and among his roles for Central City Opera are Captain Duvall THE NEW MOON, Larry/Matt FACE ON THE BARROOM FLOOR and Old Silver Miner/President Arthur and Mayor of Leadville THE BALLAD OF BABY DOE. He sang Gherardo GIANNI SCHICCHI for both Toledo Opera and Sarasota Opera and appeared as Tenor Priest/Guard DIE ZAUBERFLÖTE for Sarasota Opera as an apprentice artist. Among his roles for Des Moines Metro Opera are Pirelli SWEENEY TODD, Don Curzio LE NOZZE DI FIGARO, Old Silver Miner THE BALLAD OF BABY DOE and Little Old Man L’ENFANT ET LES SORTILEGES. He appeared with the State Repertory Opera as Janek THE BARTERED BRIDE and with Dartmouth Symphony as Jaquino FIDELIO. For Opera North he has sung Parpignol LA BOHEME, Goro MADAMA BUTTERFLY, Mr Splinters THE TENDER LAND, Remendado CARMEN and Larry/Matt FACE ON THE BARROOM FLOOR. In past seasons roles included Spoleta TOSCA, Snout A MIDSUMMER NIGHT’S DREAM and both Haushofmeisters and Der Wirt DER ROSENKAVALIER all for Florentine Opera. He has also sung the role King Ouf L’ETOILE at Glimmerglass Opera under the direction of Stewart Robertson. At New York City Opera, Torrance was 3rd Jew in SALOME and Howard Boucher in DEAD MAN WALKING. Torrance Blaisdell has also appeared on television as 2nd Frisbee Player Great Performances on PBS and he took part in the recording of THE BALLAD OF BABY DOE for Newport Classics, singing Old Silver Miner, President Arthur and the Mayor of Leadville. His appearances for New England Conservatory Opera Theater were as First Officer LES DIALOGUES DES CARMELITES, and Sellem THE RAKE’S PROGRESS.